This Tri-Fold Wallet comes in a tan color with a stylish honeycomb pattern. 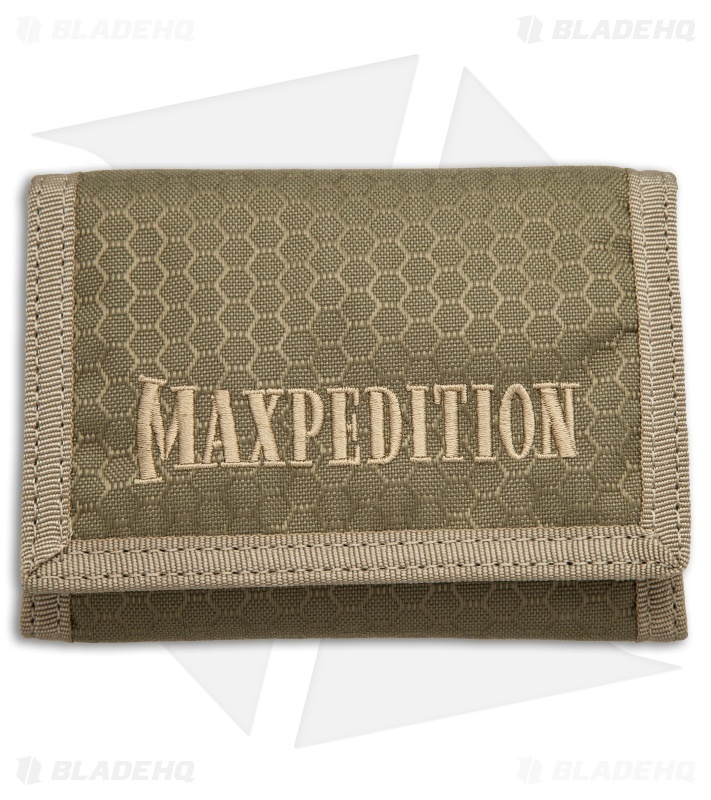 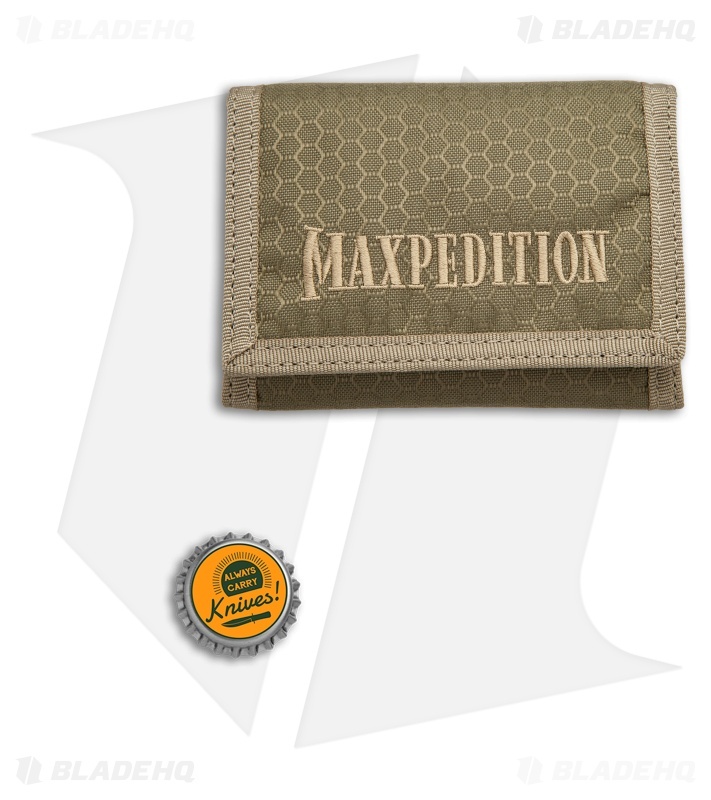 The Maxpedition TFW Wallet offers a traditional tri-fold design with 2 clear vinyl windows, 3 internal card slots, 1 internal slip pocket, and a large paper bill slot that fits all major world currencies. 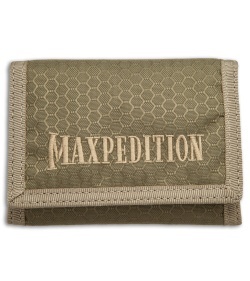 Maxpedition's dual nylon fabric construction ensures a solid, durable build that will stand the test of time. 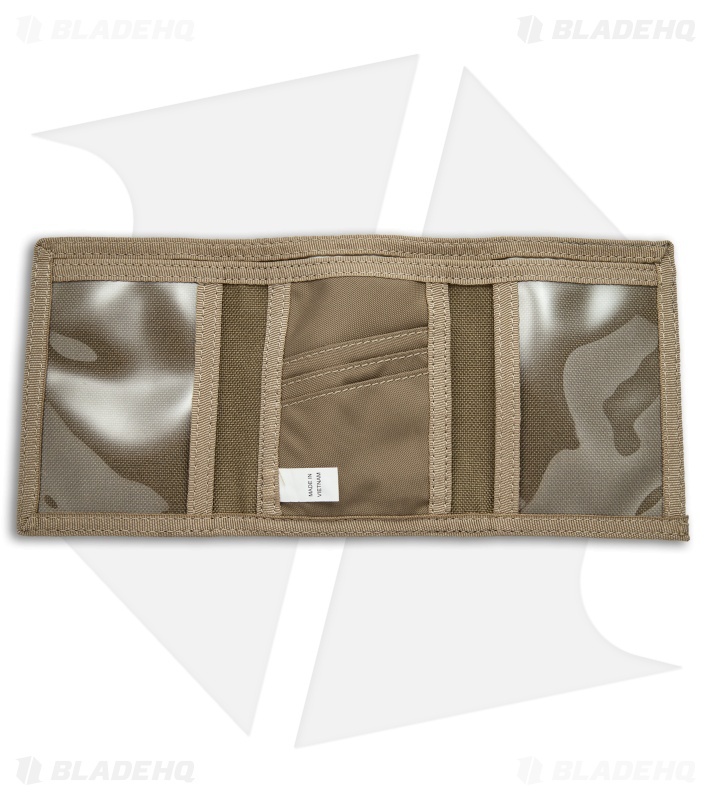 Ballistic nylon fabric with Teflon and Polyurethane coatings to resist water, abrasion, and grime. 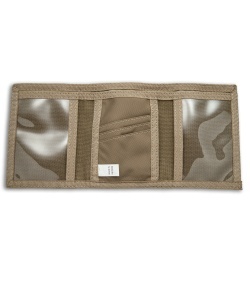 High tensile strength stitching resists wear and tear with tapered and finished internal seams. Stress points have been double stitched or bartacked for maximized strength and durability.